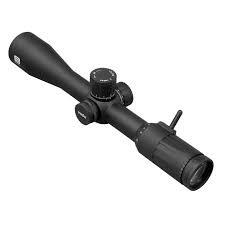 The 2.5-10x is the perfect combination of speed and accuracy to take on those tough shots. 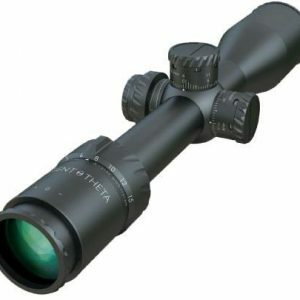 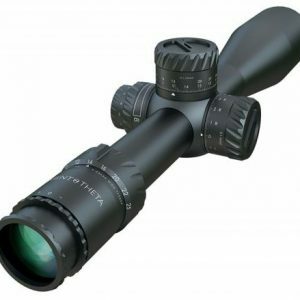 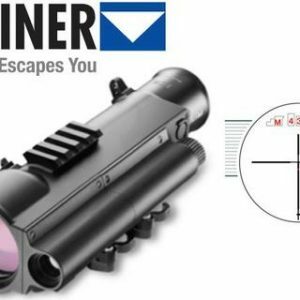 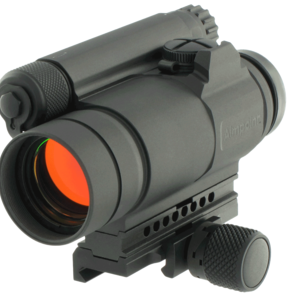 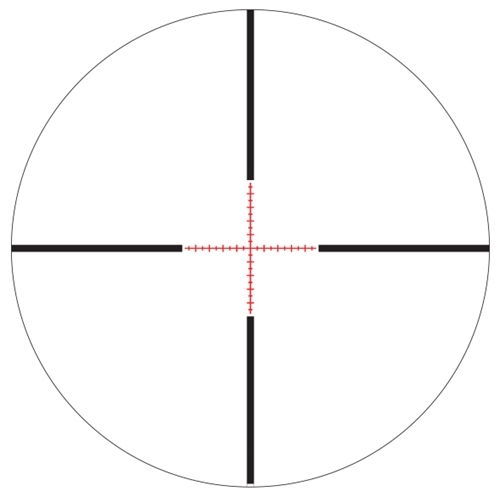 The extremely clear High-Density glass and first focal plane optical design allows you to range and shoot with the utmost speed and precision. 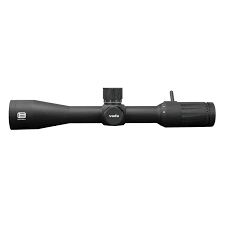 If precision, accuracy, durability, and image clarity matter matter, the Vudu 2.5-10x is the ideal option for you.